The kettle is always on here at the Underscore office. 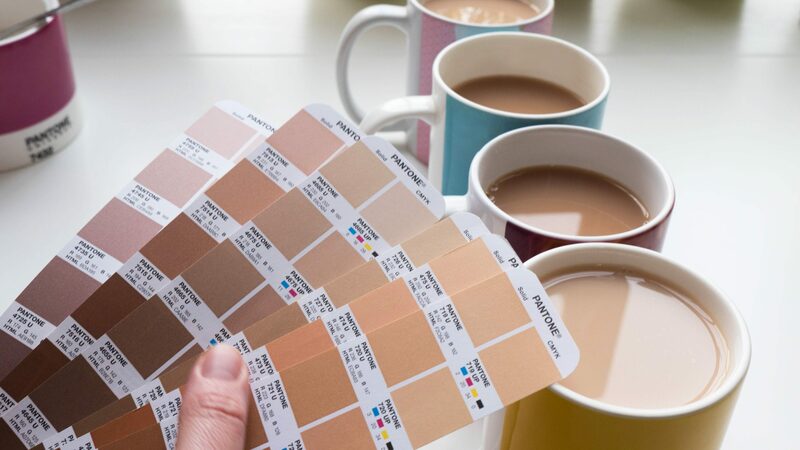 We all love a brew, but each have our own likes and dislikes when it comes to the perfect cuppa. One thing we can all agree on though, is that the T2 brand is tea-rrific. The simplicity of the logo and the bold typeface oozes confidence, and automatically draws you into the vibrant packaging. The fearless colours they use scream anything but a beige cup of tea. The lively pallet clashes dramatically, creating swirls and stripes of patterns, adding personality and energy, which makes for an extremely fresh brand. The branding evokes the unique selling point of T2 which is clearly reimagining and reinventing the humble tea leaf. Their branding doesn’t stop at packaging – don’t get me started on the store itself! Each shop follows an intricate floor to ceiling grid system which is every designer (and neat freak)’s dream. The bold branding style of T2 is reminiscent of when we teamed with Artos, a blockchain ticketing innovator, to help create their identity, story and design. We used striking typography and vivid colours to make them stand out from the crowd. You can see our work here. Right, time to put the kettle on. Tea, anyone?